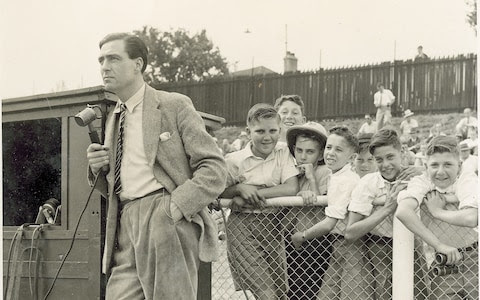 John Arlott and E W Swanton, with their instantly recognisable voices and incisive prose, defined English cricket commentary in the second half of the 20th century. 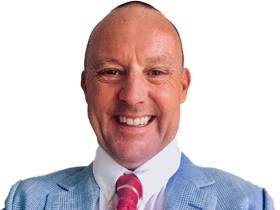 Their place in cricketing history has already been cemented by comprehensive biographies, which makes Stephen Fay and David Kynaston’s decision to embark on this joint study seem, initially, an odd one. The result, however, is one of the best pieces of cricket writing of recent years, a book that is as much about politics and social change as it is about the men themselves. It is the tale of an age in which British identity – and the sport that defined it – changed for good. 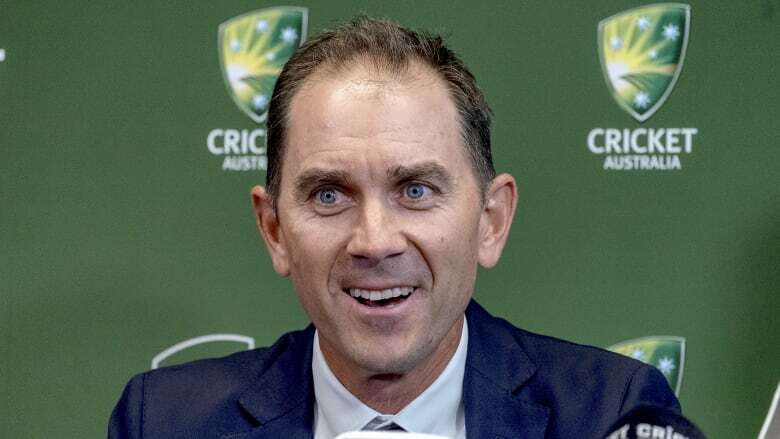 Those privileged to watch the TV media presentation of Justin LANGER as Australian coach with great fanfare would be excused if they recoiled at the double-speak indulged in by this new “Saviour” of the Mighty Aussies — just a few days after we heard the poignant “Last Post ” marking the reflective moments of death in war and the role of martyrdom in the foundation of Australianness and the Australian nation. The ball that made Jacques Kallis’s bails spin like catherine-wheel fireworks in the BBL. The ball that hummed and swerved past New Zealand captain Brendon McCullum in a pivotal moment of the World Cup final. The signature ball. The money ball. The curve ball. The fast ball. The curving fast ball. 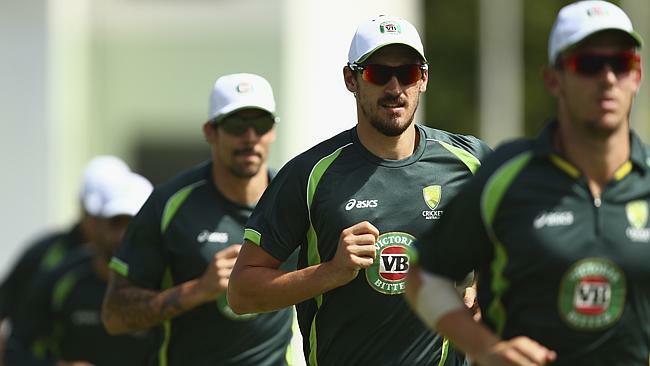 The inswinging, sand­shoe-crushing and stump-splintering 150km/h yorker from Mitchell Starc. The most lethal ball in world cricket. “I’ve spent a lot of time on trying to get it right,” Starc told The Australian ahead of the second Test against West Indies at Kingston’s Sabina Park. “A lot of work has gone into it, trying to get it right. “Alan Davidson was part of the Western Suburbs cricket club in Sydney, where I’m from, and he always mentioned something like, ‘Your final six balls at practice should be yorkers’. Read the rest of this entry ? You are currently browsing the archives for the Will Swanton category.